ARKA Softwares provides dynamic and innovative software solutions. ARKA Softwares' Cloud & Hosting Services include augmented data delivery, critical service accessibility, minimal capital expenditure, scalability and performance, and multi-server hosting design. ARKA Softwares offers comprehensive open source eCommerce solutions with special emphasis on making your site easily navigable and simple to operate. ARKA Softwares' Mobile App Development services provide cross-platform app development, highly understandable coding, easy customization of platforms, high performance and testing, and amazing user experience. ARKA Softwares' Web Design Services include front end architecture & design, performance tuning, user interface development, custom development & front end testing, and angularJS experts. 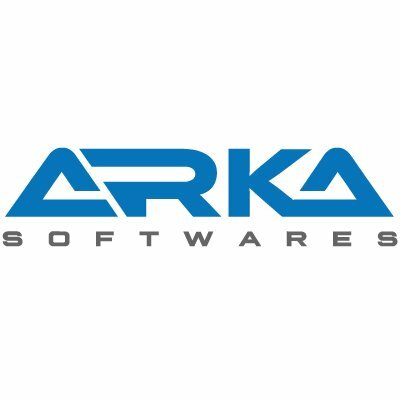 ARKA Softwares' Web Development services include CRM management, ERP web development, proficient cloud solutions, third-party integration, and B2B and B2C solutions.